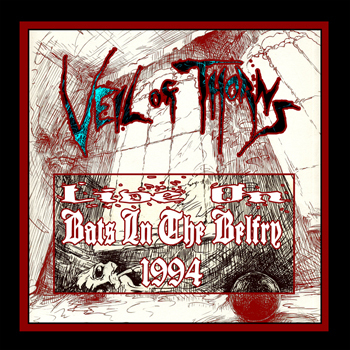 1994 Veil of Thorns (mostly) accoustic performance on the Bats In The Belfry show on WMBR in Cambridge, MA. Sourced from a reference tape recorded at the station. Some glitches and noise were minimized to the extent possible.